The Pollinator Gardens project is creating gardens for native birds, bees, and butterflies. 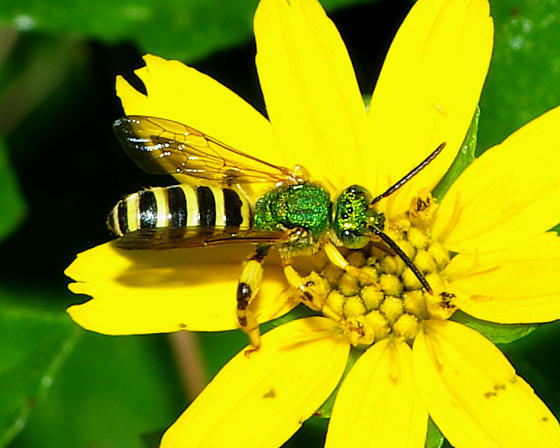 They use native plants to provide nectar, pollen, larval food and habitat. Their gardens are beautiful, educational, and help threatened native species.